TrendHR is a Dallas based human resource outsourcing company that provides Professional Employer Organization services to businesses nationwide. TrendHR allows businesses to focus on their core competencies and grow their business, by minimizing the burden of employment administration. 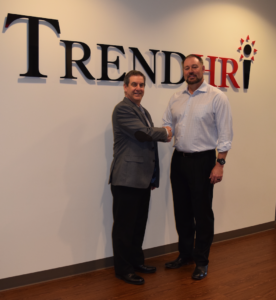 Founded by Dan Bobst in 1997, Trend Personnel Services was built based on the traditional staffing company model specializing in temporary and direct hire placement. Their commitment to customer service allowed Trend Personnel Services to go beyond traditional staffing services and to begin offering clients, human resources options. In 2001 TrendHR was created to service the growing HR consulting industry. 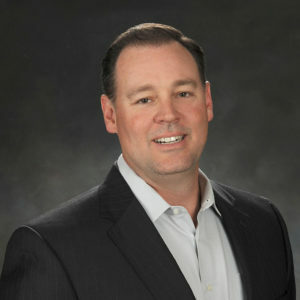 TrendHR’s PEO program operates as an off-site human resources department for its clients, providing human resource functions, such as administering employee benefits, insurance, payroll, taxes, and numerous other employee related services provided at tremendous cost savings compared to the expense of self-administering such programs.